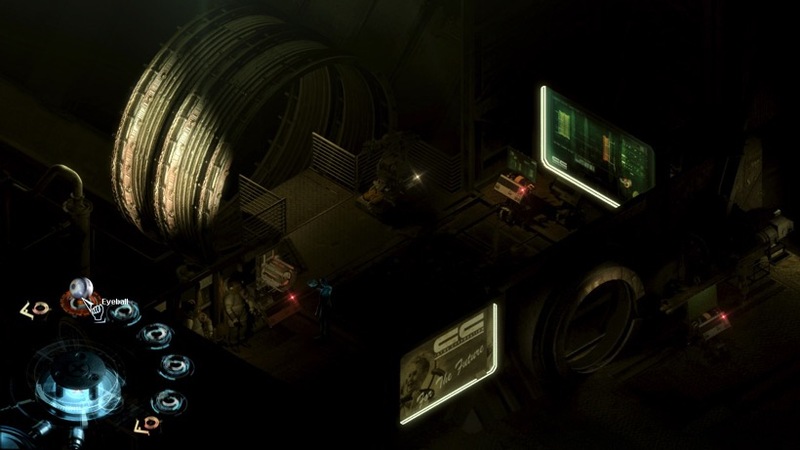 Stasis is an awesome local game success story already, and it hasn’t even launched. These are the guys who earned a million Rand on Kickstarter, plus they’re making a game that Geoff is far too excited for. Oh, and did I mention that they are just really nice guys? Well, now you can buy the game off of Steam, and here’s a trailer to convince you. That’s right, the launch trailer has gone live and you can watch it right here. STASIS is a point-and-click, sci-fi, horror adventure game played from a unique isometric perspective. STASIS intertwines a gruesome narrative with retro adventure gameplay. Combine items, interact with computers and solve puzzles while experiencing the gritty atmosphere. In the distant future, aboard a seemingly abandoned spacecraft, John Maracheck awakes from stasis. He must push himself to new physical and emotional limits and unravel the mysteries around him. John is in tremendous pain, his wife and daughter are missing, and time is running out as the Groomlake plunges further into the swirling blue methane clouds of Neptune. Chris Bischoff says this game was always his dream to make, and I have a good feeling that it will be a dream to play as well. No, it didn’t release quite along the timeline that he was planning, but it is releasing and sort of on time. So, if you didn’t back it on Kickstarter but still want to throw money at this rad local guy who is making an awesome mark on the industry, please go head on over there and add the game to your wishlist. Previous article FANTASTIC FOUR director implies that studio meddling ruined his movie! Next article FFD: Was it wise for Sony to skip Gamescom?